US-friendly online betting company Intertops has some great promotions surrounding the bumper MMA fight between Irish star Conor McGregor and the undefeated Khabib Nurmagomedov in Las Vegas on Sunday. McGregor, in one of the rare occasions in the octagon, will start the outsider with Intertops having him at $2.45 to defeat Nurmagomedov, who is unbeaten after 26 fights and is priced at $1.62 to continue his run. 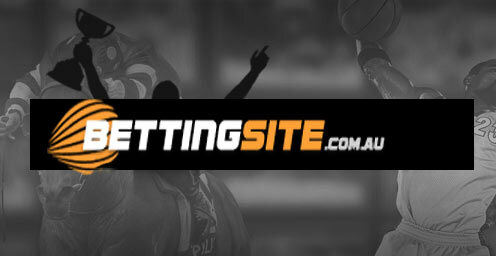 Intertops is giving punters who lose a head-to-head bet on the super-bout up to $100 back as a free bet. To qualify for the bonus offer all you need to do is place a head to head bet of $50 or more. When the fight finishes will determine how much bonus you receive back with $10 awarded if it finishes in round 1, $20 in round 2 and right up to $50 for a round 5 stoppage. If the fight goes the distance punters will be awarded with the $100 maximum. This bonus is only available to US and Canadian residents. The online sportsbook has also reduced its “juice” on this particular MMA fight which means that you can maximise your winning, while the betting site takes less than they normally would. When Conor McGregor fights the media is never short of headlines and his latest bout is no exception, with Intertops opening a range of prop bet or exotic markets. These include whether McGregor will turn up to the octagon with a hand dolly or whether Russian President Vladmir Putin will accompany Khabib to the ring.